1 Who is actor Wil Willis? 6 Is Wil Willis on Social Media? Who is actor Wil Willis? Wil Willis was born on 13 February 1975, in Portugal but of American descent, and is a television host, former Army Ranger, and former pararescue specialist, and best known for being the host of the reality series “Special Ops Mission”. He’s since appeared in numerous other Military Channel series. How rich is Wil Willis? As of mid-2018, sources estimate a net worth that is close to $1 million, earned through success in the military and on television; he’s had a decorated career both in the field and in front of the cameras. As he continues his career, it is expected that his wealth will also continue to increase. Wil’s family returned to the US when he was two years old, as they served in the military, so he grew up on various military bases until his father retired in 1991. He was also educated in various locations, but eventually matriculated in 1993 from a school in Northern California. Shortly after completing his studies, he joined the Army’s third Ranger Battalion, and would stay with them for five years, developing his skill as an Army Ranger. 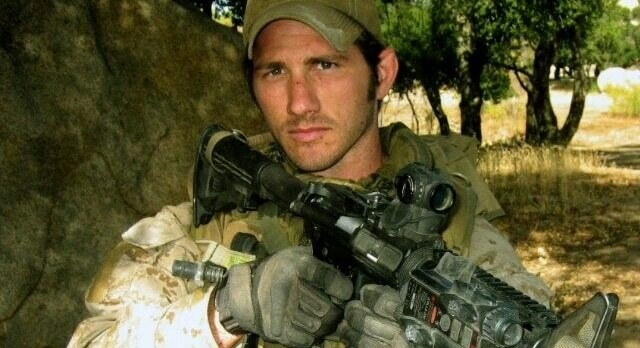 He then moved on to work as a part of the Air Force as a Pararescue Specialist, at which he would serve for nine years, after which he also served in the Air Force Reserve for a year. He went on to pursue other endeavors apart from the military, and his experience eventually led him to find opportunities on television. In 2009, Willis made his television debut as the host of the reality series “Special Ops Mission” aired on the Military Channel (now the American Heroes Channel). In the show, he is shown performing solo special operations missions against groups of OPFOR (opposing-force) operatives, which usually consist of special operations veterans as they undergo a simulated wargame mission. The show’s realism brought forth positive reviews by both critics and fans alike. despite it only airing for a total of six episodes during its first season. Due to the popularity of the show, he would become a part of another series in 2011 entitled “Triggers: Weapons That Changed the World”. In each episode, Wil is shown testing a series of iconic weapons, from assault rifles to rocket propelled grenades (RPG), pistols, and other firearms, and also examining their historical significance. Most of the weapons are provided by fully licensed Master Armorer Mike Tristano, who has been consulted in over 400 film and television programs. The show would go on to run for two seasons with a total of 12 episodes. 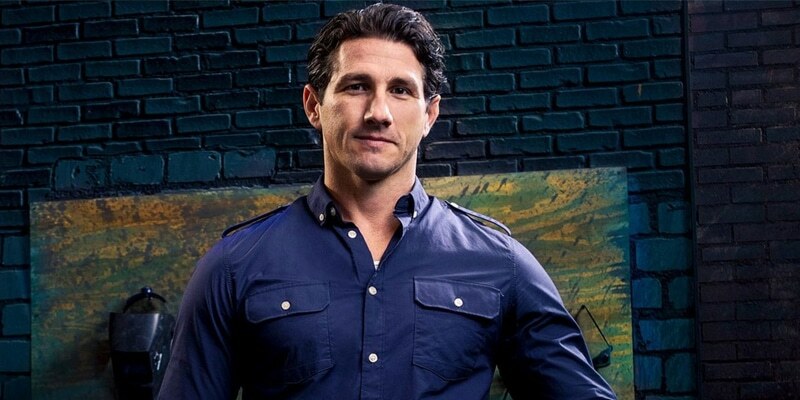 His latest show is on the History channel, entitled “Forged in Fire”, which is a competition series that has four bladesmiths compete in a three-round elimination contest, with the overall winner receiving $10,000 – judges are mainly experts in weapons history. Due to the series’ popularity, a spin-off entitled “Forged in Fire: Knife or Death” was created. It is known that Wil married artist and illustrator Krystle Amina in 2017 – announced through social media – after being engaged for several months. According to reports, Wil proposed at the Empire State Building, and they posted a collage photo on their respective pages after their engagement. While there are few details about them as they like to remain as private as possible, pictures of them together can be seen online. Is Wil Willis on Social Media? Similar to numerous television personalities, Willis is very active online through several social media accounts. He has accounts associated with Twitter, Instagram, and Facebook, and mainly uses the name Whiskey Whiskey as it was usually his military call name. He posts a lot of pictures of his travels and daily endeavors on his Instagram account, and also pictures of himself behind the scenes and with other cast members of his shows, as well as alongside his wife. He also uses his Twitter account to promote some of his recent endeavors, and also links his other social media accounts through his posts. His Facebook account is the least active among all his accounts, as its last post was in 2014, but which showcased some pictures from far back during his time in the military when he was much younger. He also often refers to his wife on social media, who’s also very active online, and who has taken the moniker Kilo Whiskey, and is very active on both Twitter and Instagram. She also has a business Instagram account, which mainly shows examples of her art and recent work.